Uber seeks a strong manager who can repair a broken image, juggle multiple lawsuits and government investigations, develop and nurture a new corporate culture and lead a successful IPO. That's a lot for potential candidates to consider. Uber needs a new leader after former CEO and company founder Travis Kalanick resigned Tuesday night under pressure from Uber's board and investors. 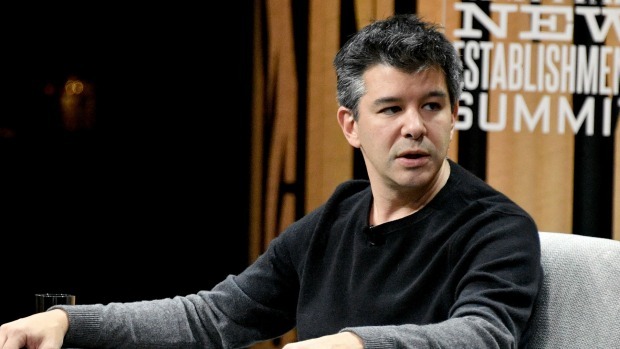 A series of missteps, from allegations of stealing technology to a profanity-laced outburst that was caught on film by an Uber driver, led to Kalanick's resignation. Some experts believe Uber will look for an outsider with turnaround experience. Others point out that insiders may know best what is needed to fix Uber and not everyone at the company was tainted by Kalanick's behavior. They also think the board will strongly consider a female candidate, given recent criticism of Uber's lack of diversity. At least two prominent female executives have already taken their names out of the running: Facebook's Chief Operating Officer Sheryl Sandberg and Arianna Huffington, a current member of Uber's board. Sandberg has no plans to leave her current job, a person close to her told The Associated Press. The person spoke on condition of anonymity because Sandberg has not publicly weighed in yet. Huffington ``has no interest in the CEO role,'' according to Monica Lee, a spokeswoman for Huffington's current company, Thrive Global. Jan Dawson of Jackdaw Research says automotive CEOs would be a good fit, and would be familiar with Uber's push into autonomous vehicle research. Former Ford CEO Alan Mulally is well known for turning around that struggling automaker, and he has tech experience from serving on the board at Google. His successor at Ford, Mark Fields, was recently ousted because of Ford's flagging stock price. But Fields delivered record profits while at Ford, and became a familiar face in Silicon Valley after setting up Ford operations there. David Cush, a longtime American Airlines executive, was believed to be in the running for a chief operating officer spot at Uber before Kalanick's departure. He could now be among those considered for CEO. Cush was named CEO of Virgin America in 2007, shortly after the Richard Branson-backed carrier began flying. Under Cush, Virgin developed a hip image and loyal following, especially in its home market of California. On Cush's watch, Virgin America went public with an initial sale of stock in 2014, then was sold to Alaska Airlines last year for $2.6 billion. Cush did not stay after the sale closed. Tech leaders also are likely to be in the running. Women such as Susan Wojcicki, the CEO of YouTube since 2014, or Marissa Mayer, who most recently ran Yahoo, would help change Uber's male-dominated culture. "Appointing a woman would certainly send a strong signal given the recent troubles, and that would be one of the easiest ways to cement a broad cultural shift away from the frat mentality that often characterized Travis Kalanick's tenure," Dawson said. But he thinks Uber's board will prioritize track record and reputation over gender in its hiring. 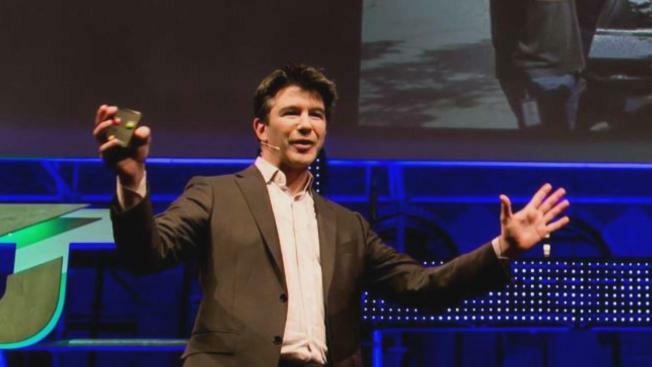 Some insiders could also be on Uber's list, including Uber co-founder Garrett Camp. In a blog post this week, Camp said Uber had gotten obsessed with growth and wasn't listening to employees and, especially, drivers. "I believe that our business can have 10x the impact it has today?_?once we have additional leadership and training in place, and evolve our culture to be more inclusive and respectful," Camp wrote in a blog posted on Medium. Rachel Holt, a fast-rising executive who heads Uber's North American operations, could be in the running. The company also recently hired two standouts: Harvard Business School's Frances Frei as its senior vice president of leadership and strategy and Bozoma Saint John, who left Apple to become Uber's top brand officer. Uber has already fired 20 people as part of an ongoing sexual harassment probe. Gartner analyst Michael Ramsey said a good CEO candidate could emerge from those who remain. "They know better than anyone what needs to happen to change," Ramsey said.